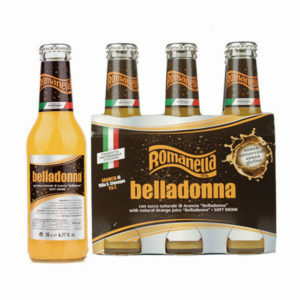 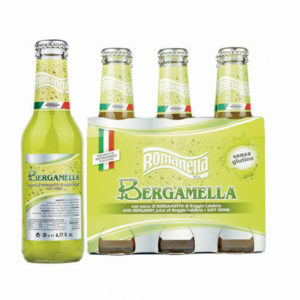 The Romanella LTD, borne in the 1976, it operates in the production and distribution of non-alcoholic drinks. 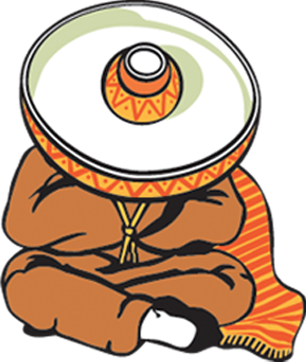 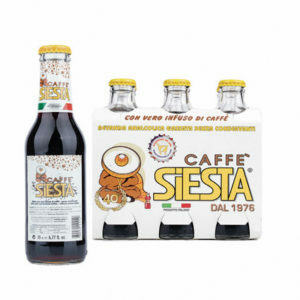 The establishment boasts of a well-advanced productive structure with very modern high-tech system and either a furnished chemical laboratory for the products’ training. 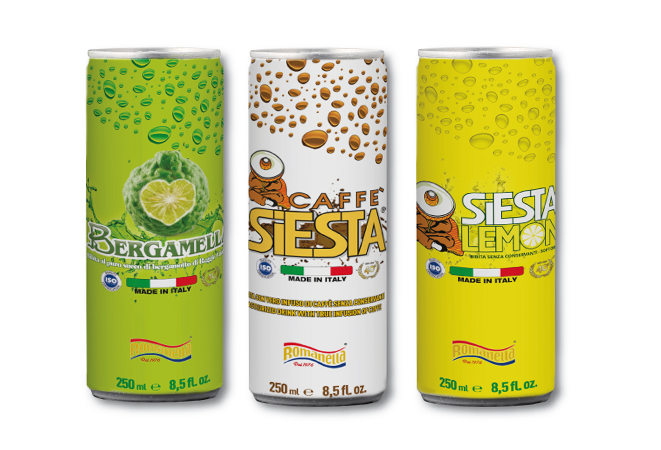 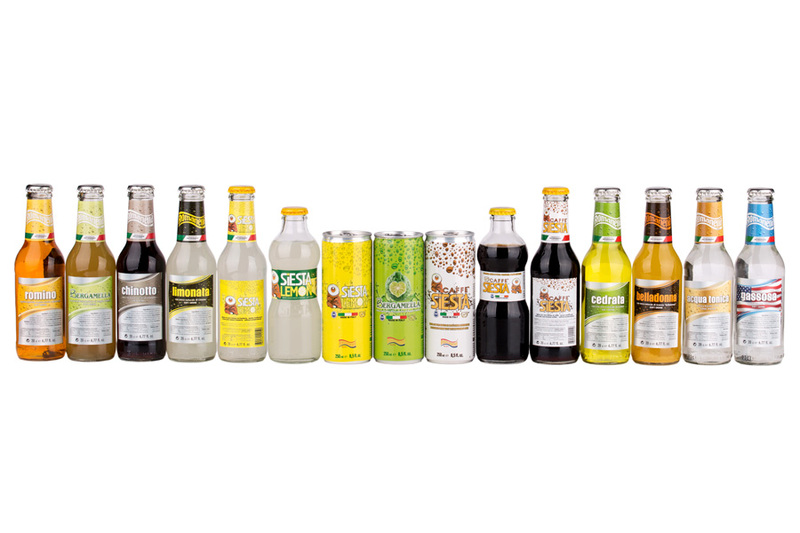 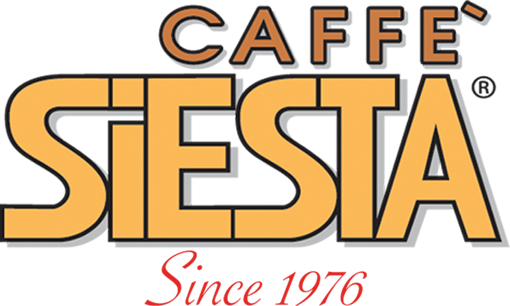 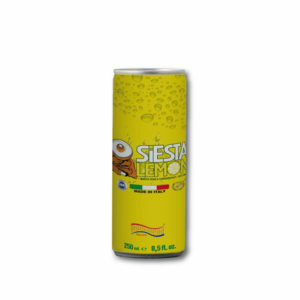 Between the most popular products, there is a soft drink with lemon, the siesta – a soft drink flavored with espresso – the bergamella – soft drink produced rigorously with the pure juice of Calabrian bergamot. 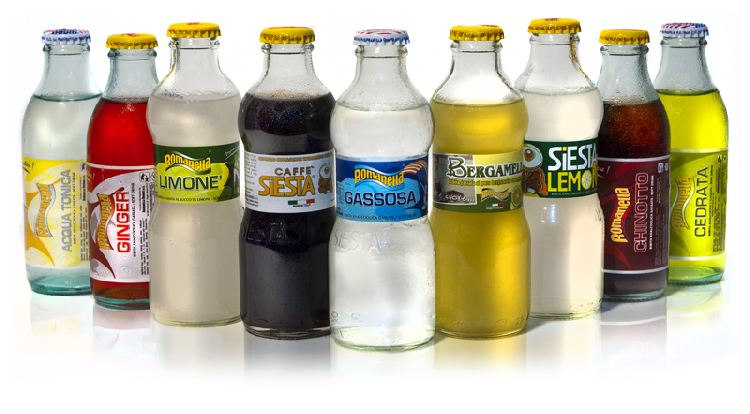 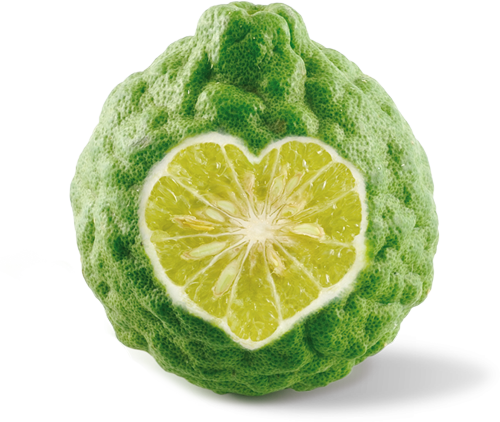 The production also includes: gassosa, chinotto, tonic water, spuma, citron juice, super gassosa, ginger, lemon juice, bergamot gassosa, everythings rigorously in glass bottles.